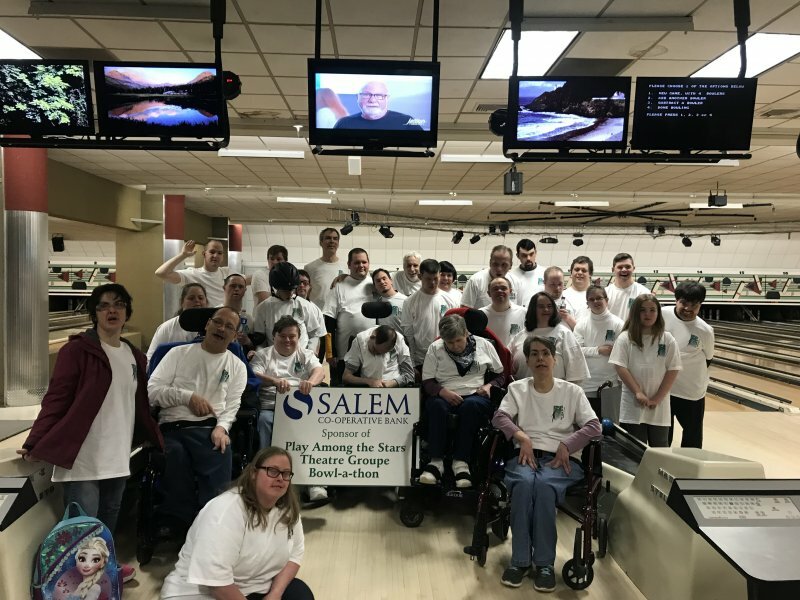 Play Among The Stars Theatre Groupe, Inc. shall be a non-profit, non-sectarian, non-political voluntary corporation organized under the laws of New Hampshire and designed to serve the Developmentally Disabled. The purpose of this corporation is to enhance social skills, to provide a knowledge of performing arts, dance and music ability, to further develop enrichment skills, such as leisure skills, personal challenges, relationship skills, language skills, physical and motor development, self esteem and confidence, and to have a sense of being involved in their community. 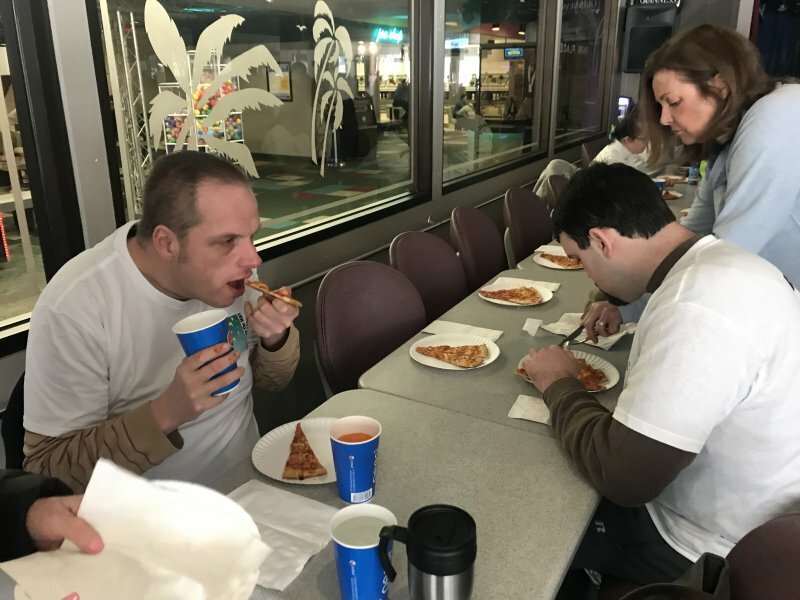 Section 1 Purpose: This corporation shall be a non-profit, non-sectarian, non-political, voluntary corporation organized under the laws of New Hampshire and designed to serve the Developmentally Disabled. The purpose of this corporation is to enhance social skills, to provide a knowledge of performing arts, dance and musical ability, to further develop enrichment skills, such as leisure skills, personal challenges, relationship skills, language skills, physical and motor development, self esteem and confidence, and to have a sense of being involved in their community. Section 2 Limitations: This Corporation is organized exclusively for charitable, cultural, educational, literacy, scientific purpose for the promotion of the interest and needs of the Developmentally Disabled, and to provide services for the Developmentally Disabled, and the making occasional distributions under section 501 (c) (3) of the Internal Revenue Code of 1954 (or the corresponding provisions of any future United States Revenue Code) which has a purpose consistent with the purpose of this Corporation. Not withstanding any other provisions of these BY-LAWS, the Corporation shall not carry on any other activities not permitted to be carried on. Play Among the Stars Theatre Groupe, Inc.